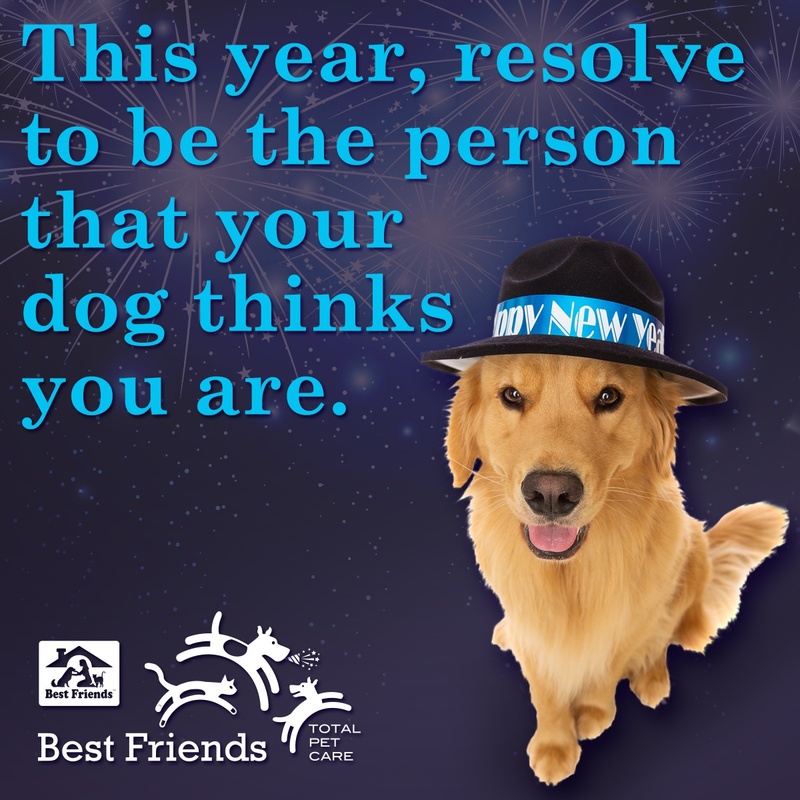 In 2014, be the person your dog thinks you are! There's no better New Year's resolution than that. Have a safe & happy New Year, from everyone here at Best Friends Pet Care! Here at Best Friends Pet Care, we are excited to announce that we have been expanding into the veterinary care realm! Our guests have grown to know us as the leader in providing the best pet boarding, grooming, training and doggy day camp, nationwide. But on top of our 41 pet care centers, we are now operating nine veterinary hospitals and growing fast. 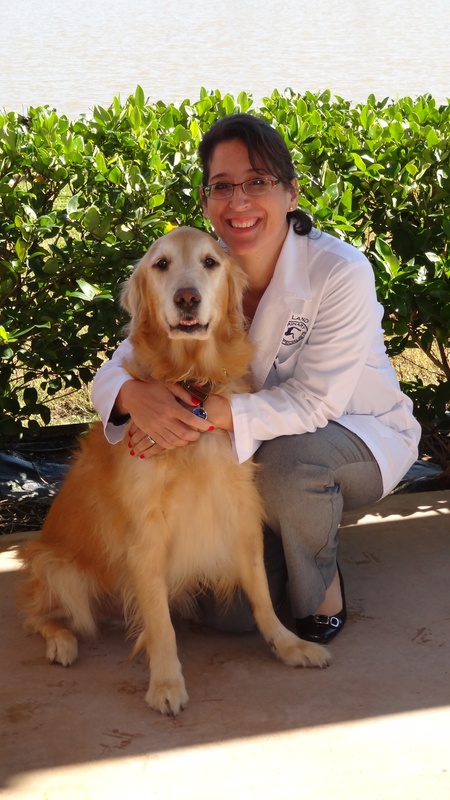 This means we are now able to provide veterinary and pet care expertise! 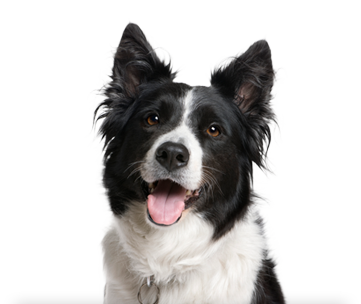 A total pet care experience for both you and your pet! Back in October of this year we delivered a van full of supplies to Animal Control Officer Mark Rudewicz, for the Heroes and Hounds program. Heroes & Hounds is a program he founded to help the military dogs and their handlers, overseas. He started collecting donations and putting together care packages for these teams about four years ago.